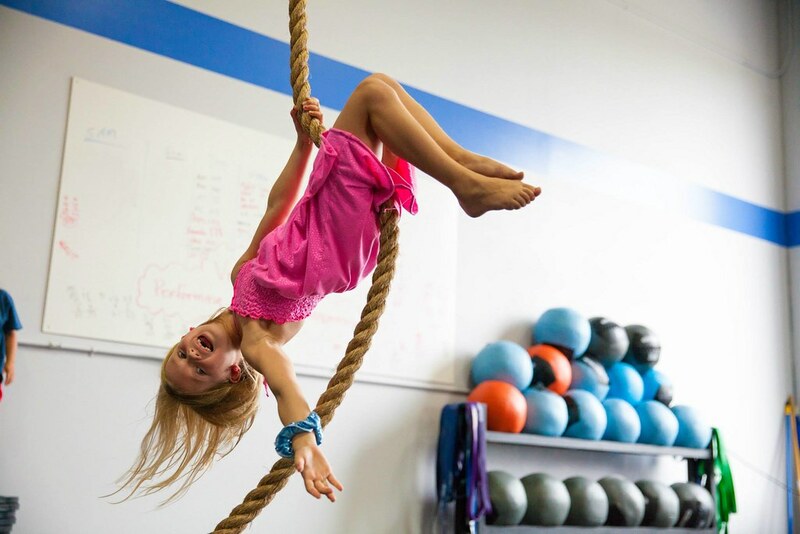 Our mission is to strengthen the mind, body and soul. 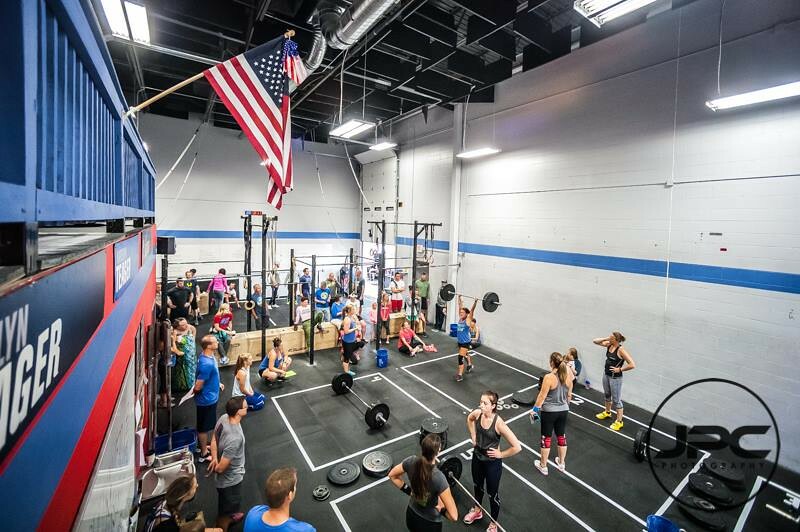 A perfect location for anyone in the Omaha, NE metro area! 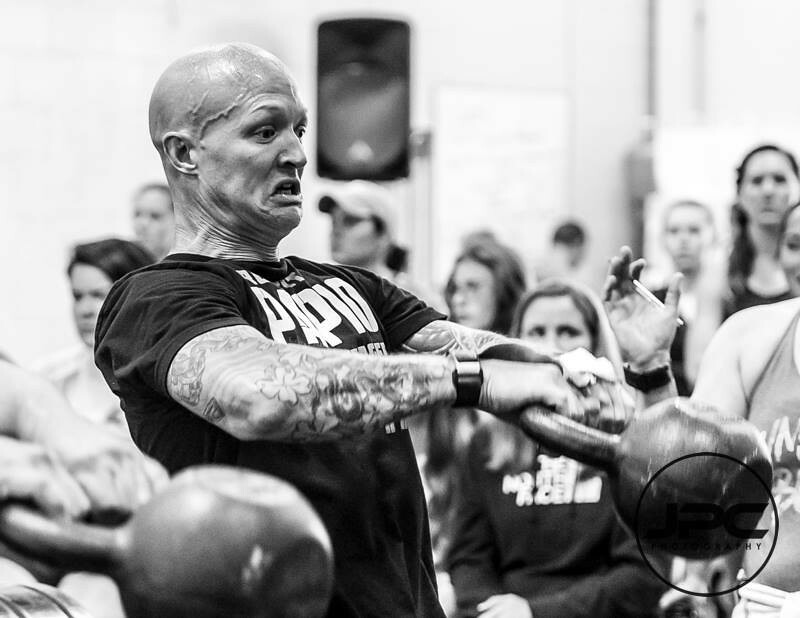 CrossFit Papio strives to push our members, athletes and community to accomplish things they never thought they could. 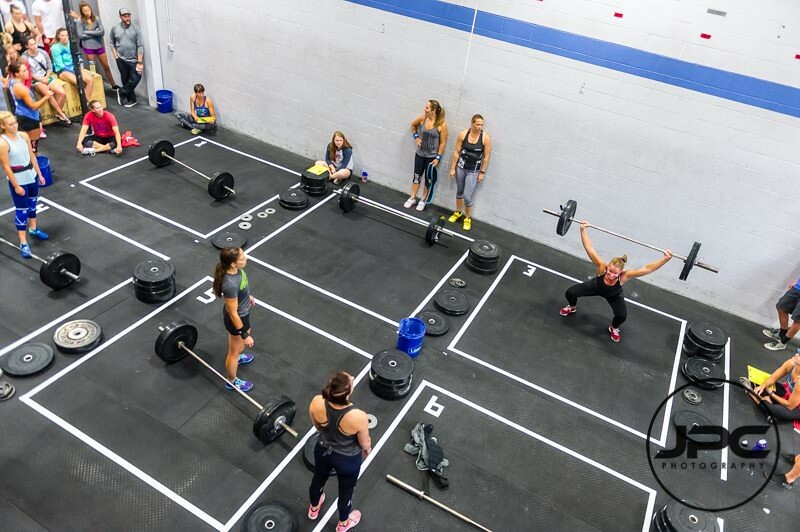 We promise to provide passionate trained coaches and offer individualized training in a small group environment. 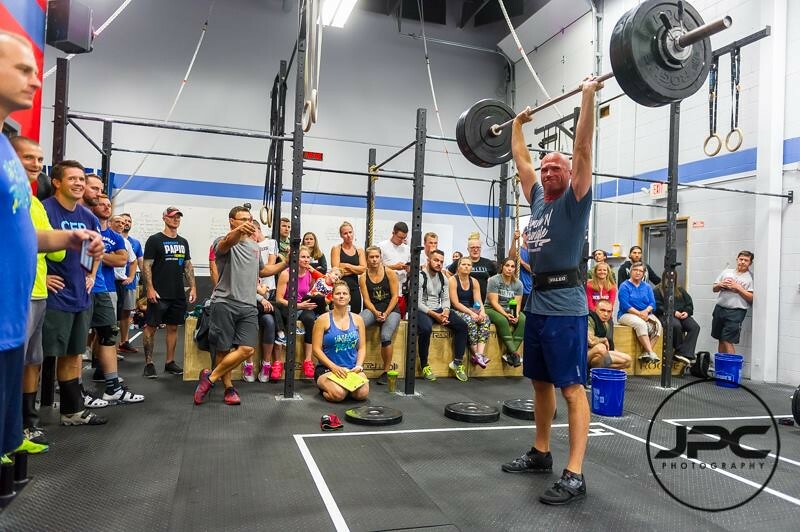 Everyone who steps foot into CrossFit Papio will feel loved and respected. 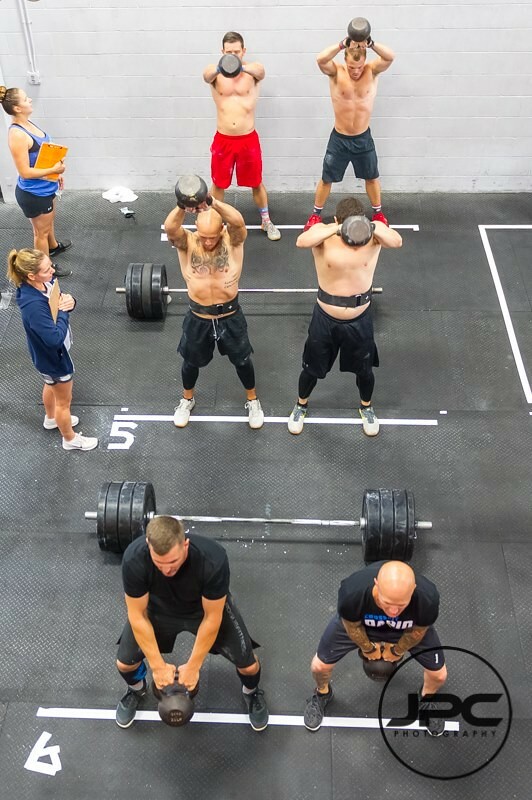 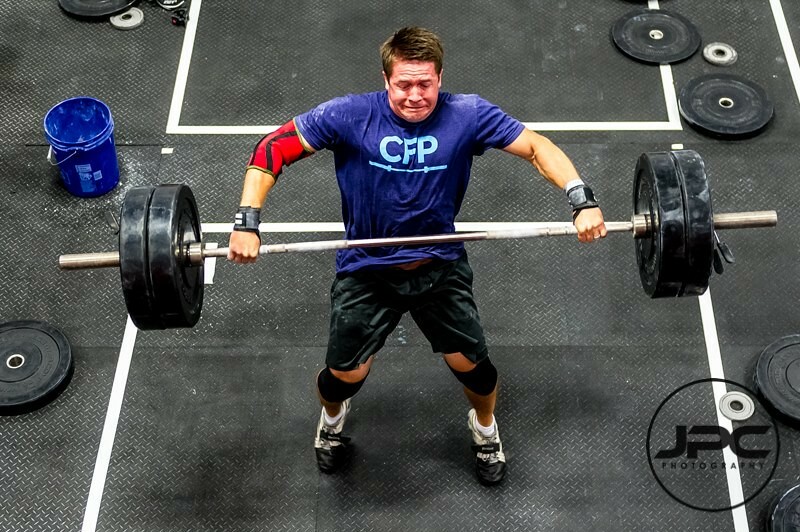 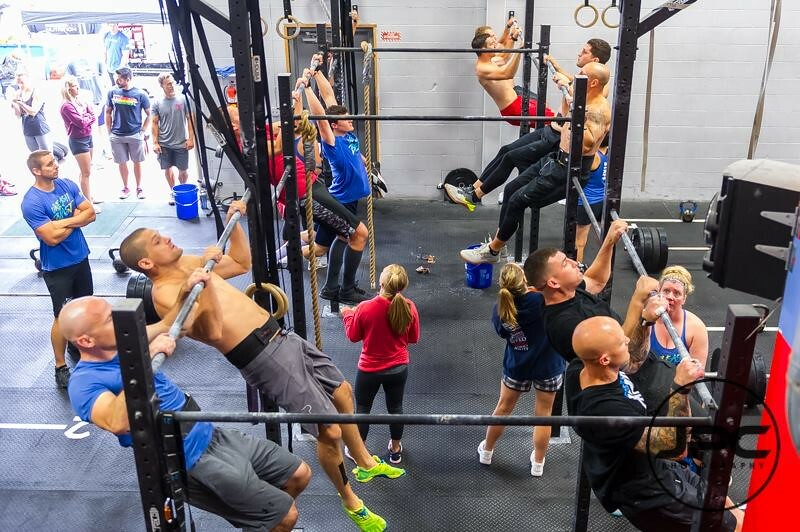 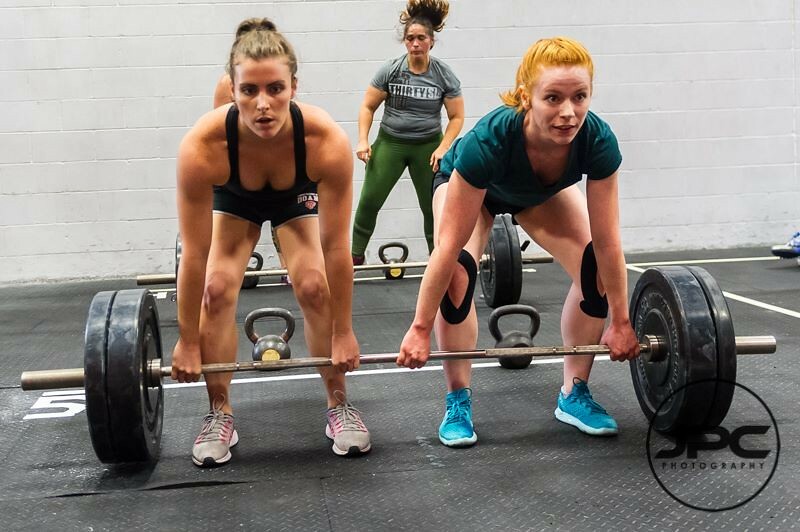 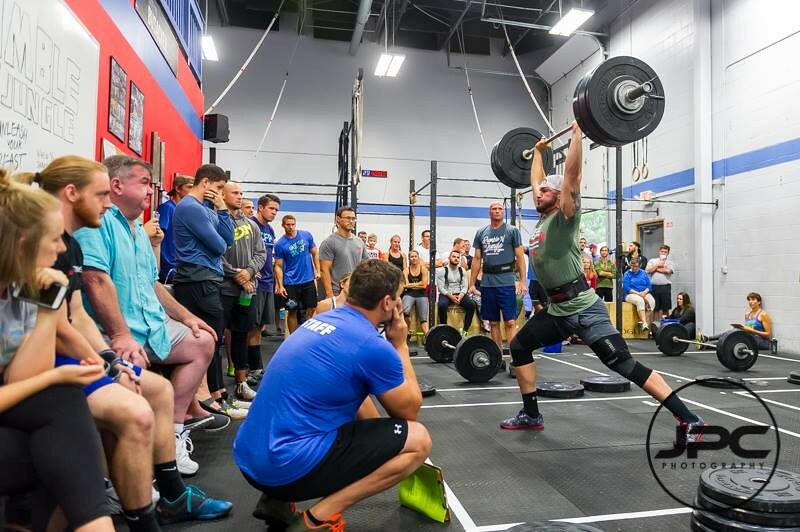 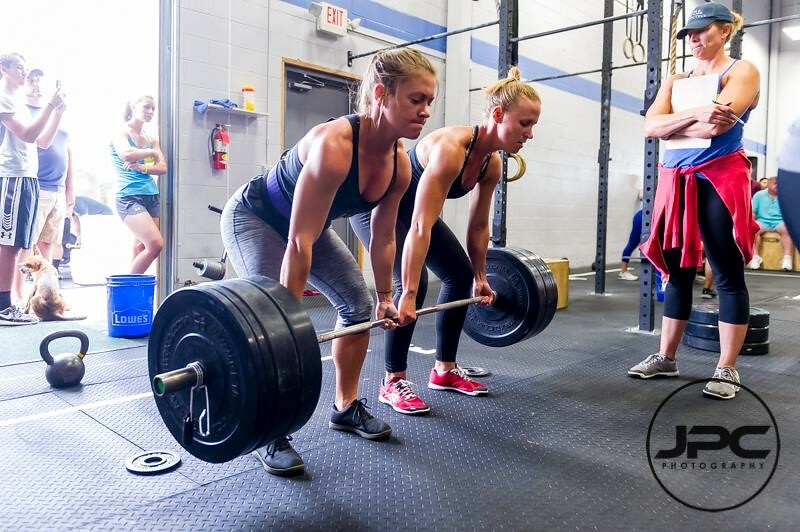 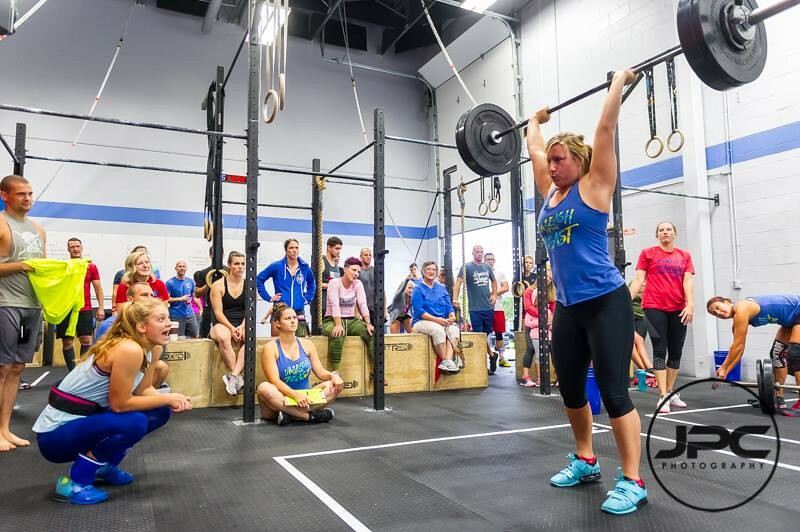 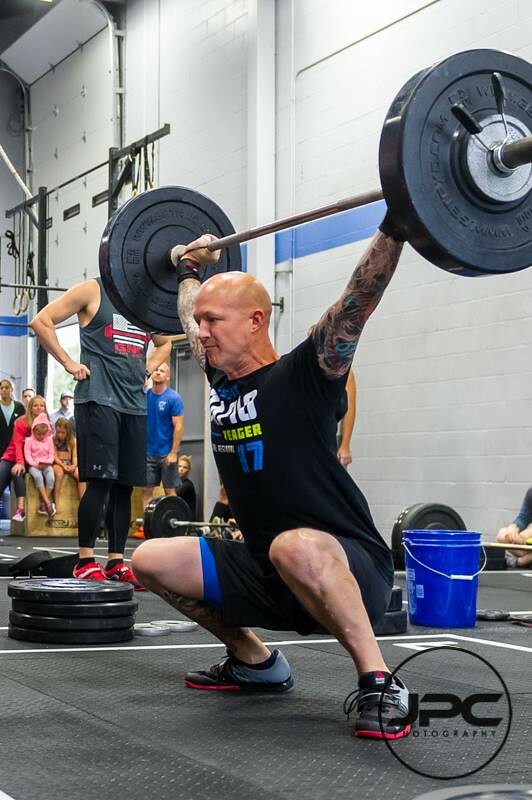 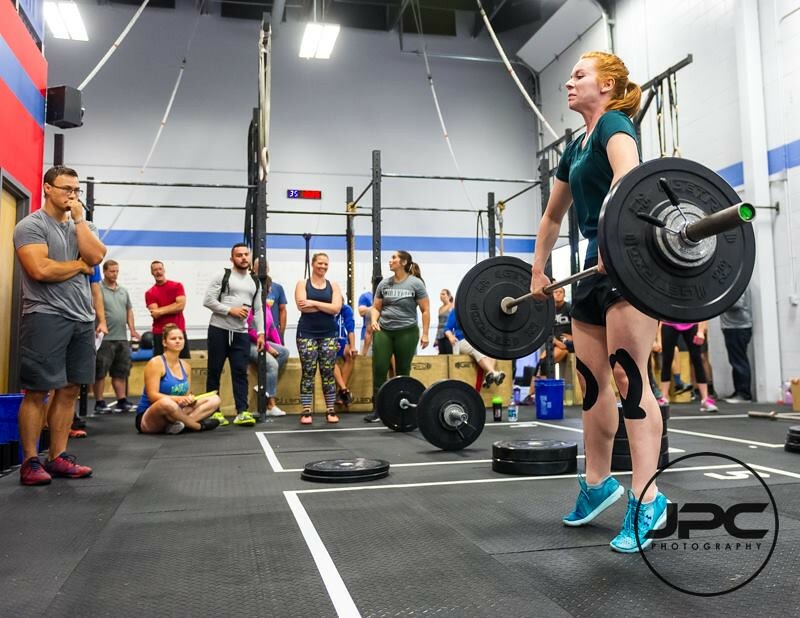 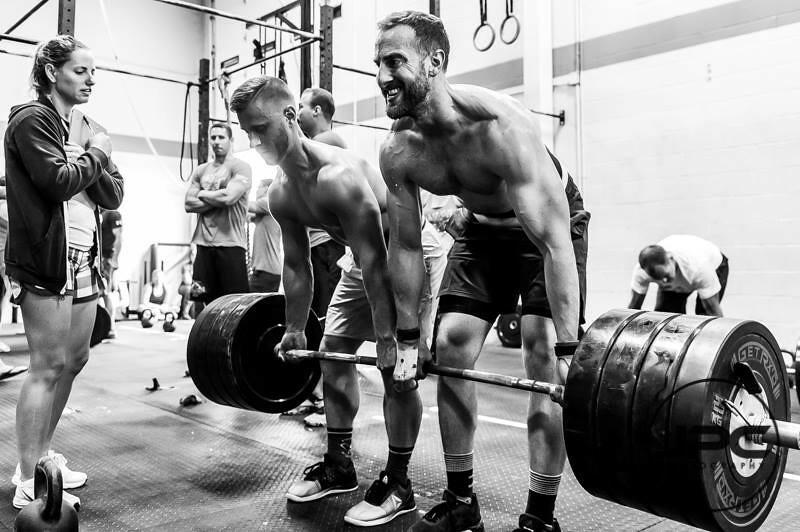 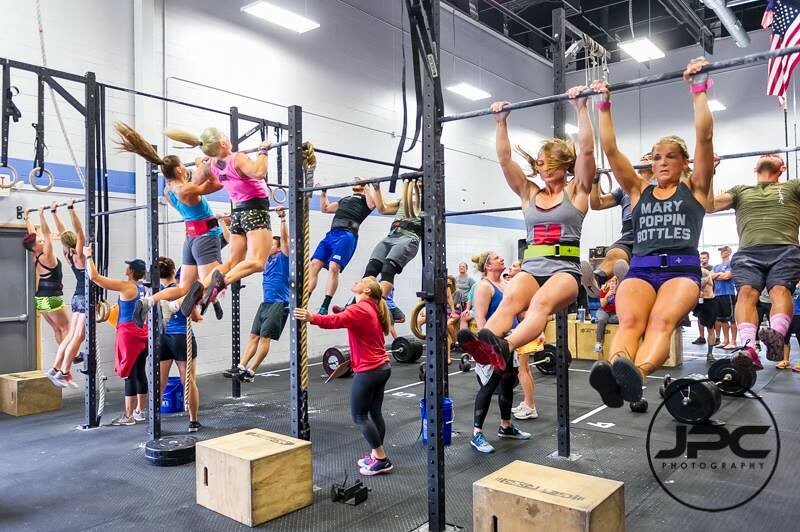 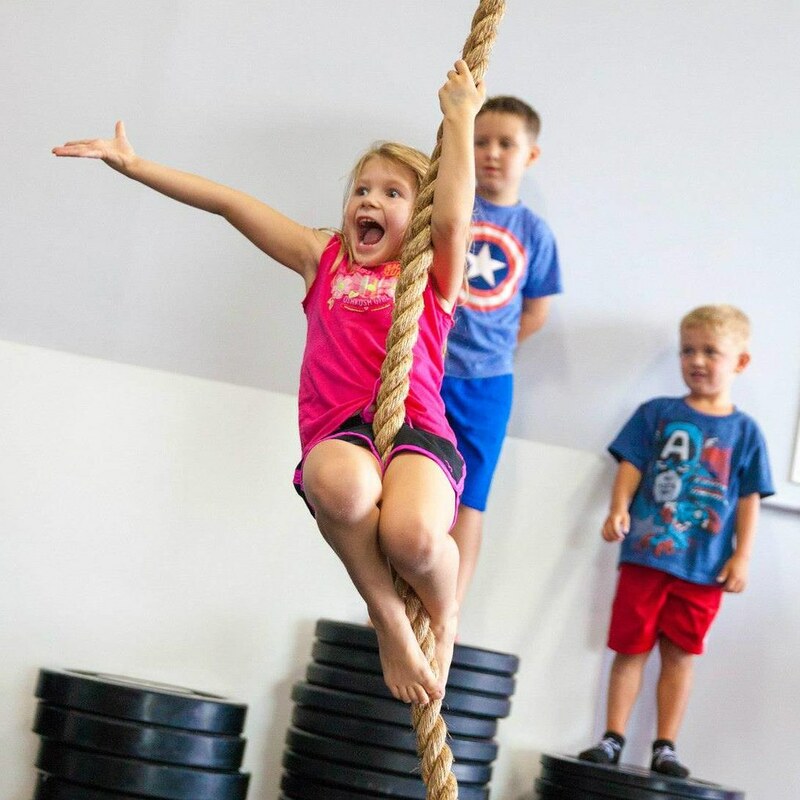 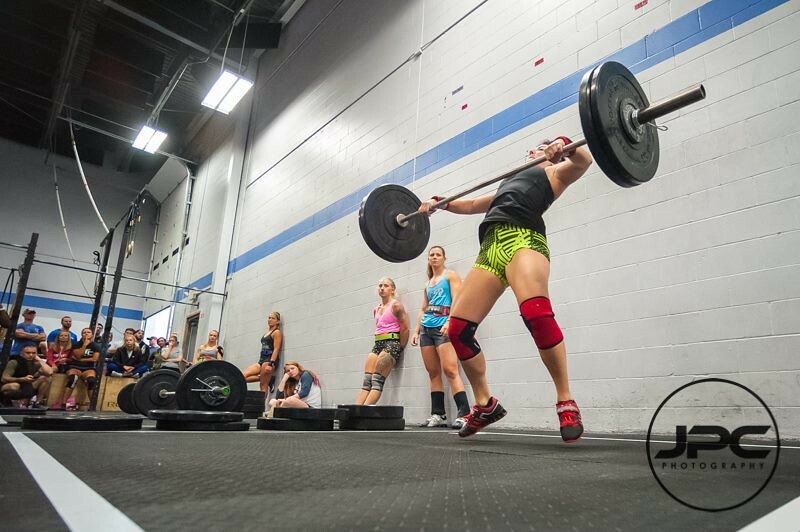 Everyone who first comes to CrossFit Papio is provided with the opportunity to learn about basic techniques, terminology, pre-workout warm ups and exercises before participating in regular CrossFit Papio classes. 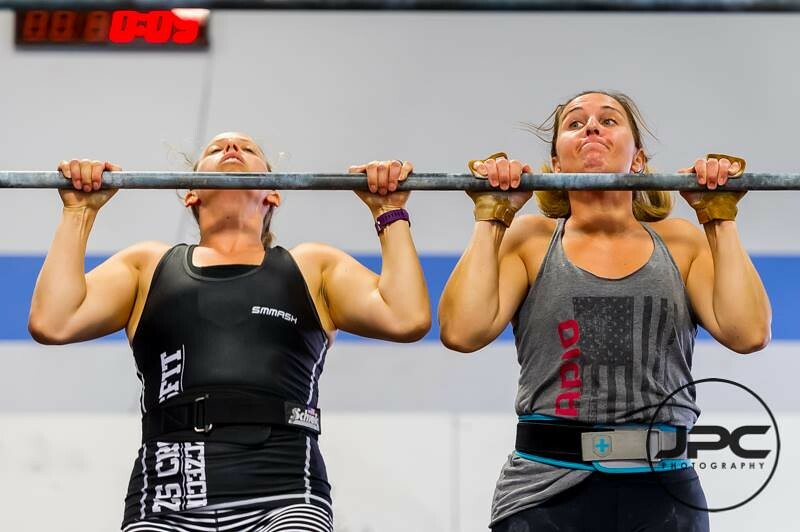 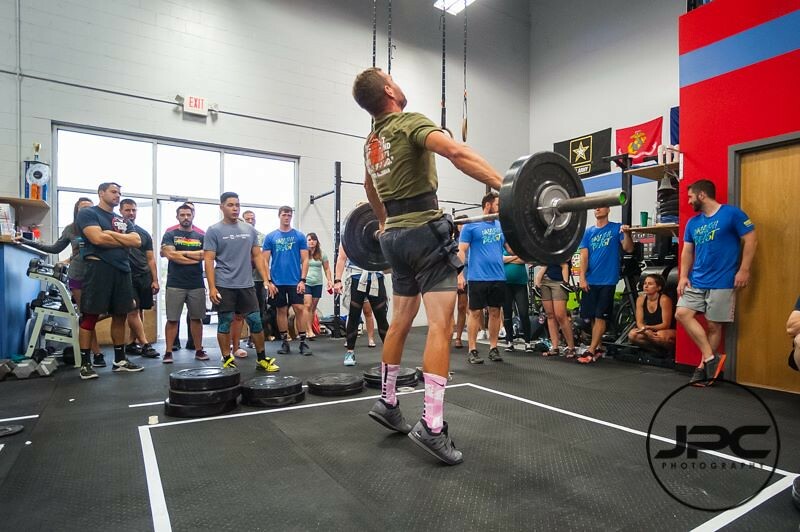 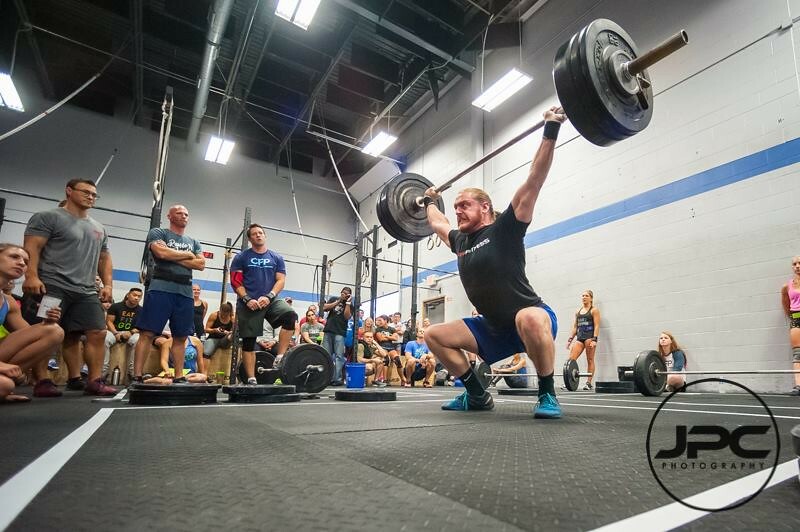 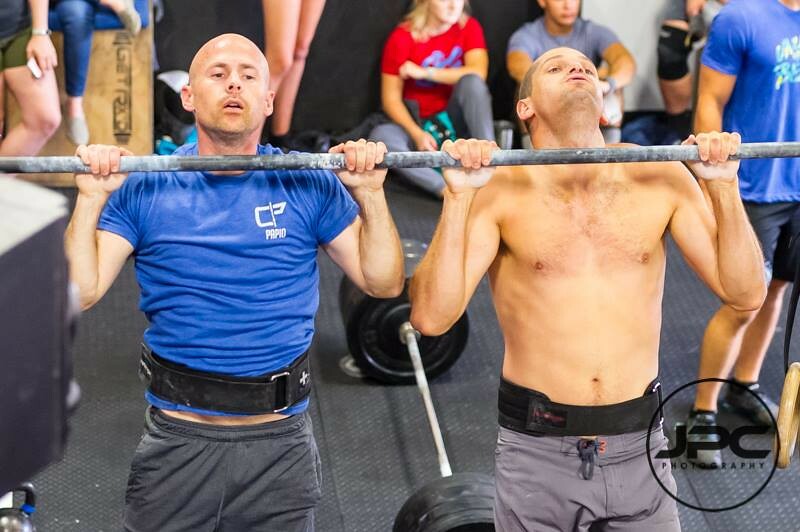 Learn more about the great coaches that make CrossFit Papio excel. 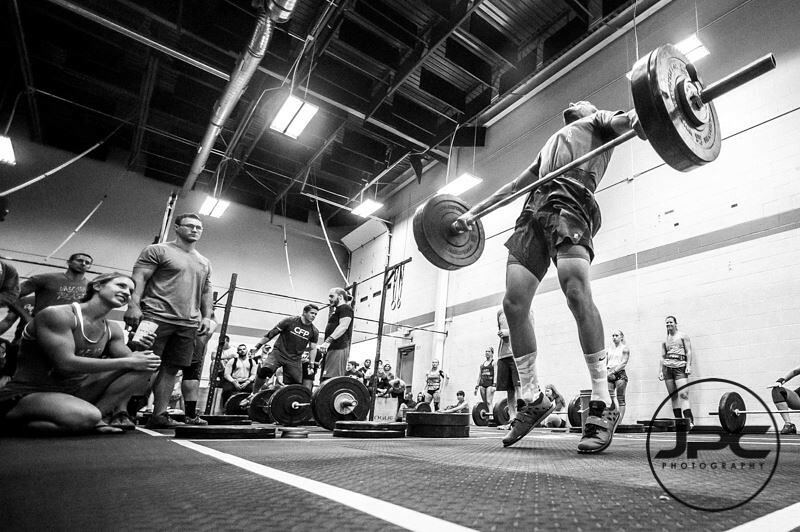 We’re only successful when you’re successful. 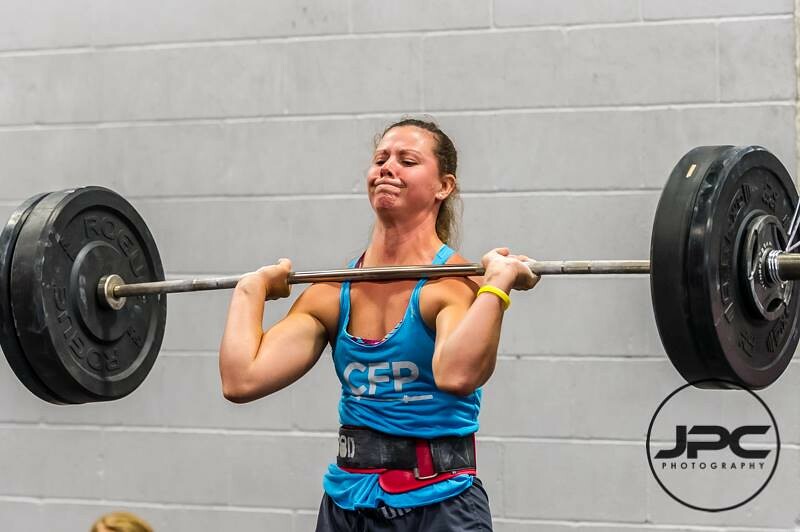 Here’s our chance to share the hard work and results our athletes have achieved. 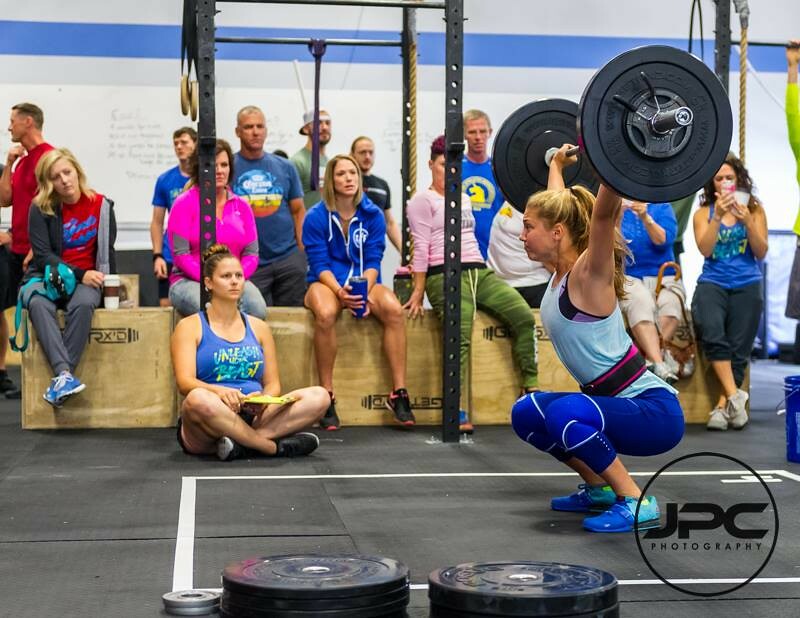 Join us in proudly supporting our CrossFit Papio friends & resources.